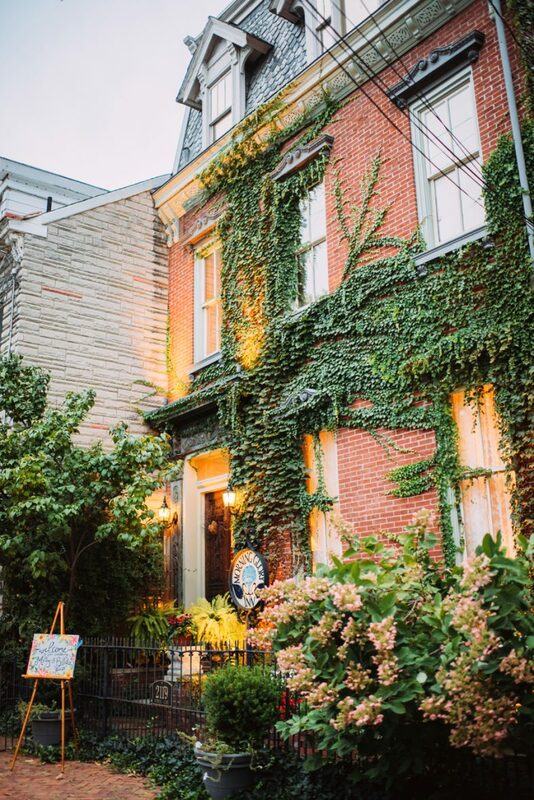 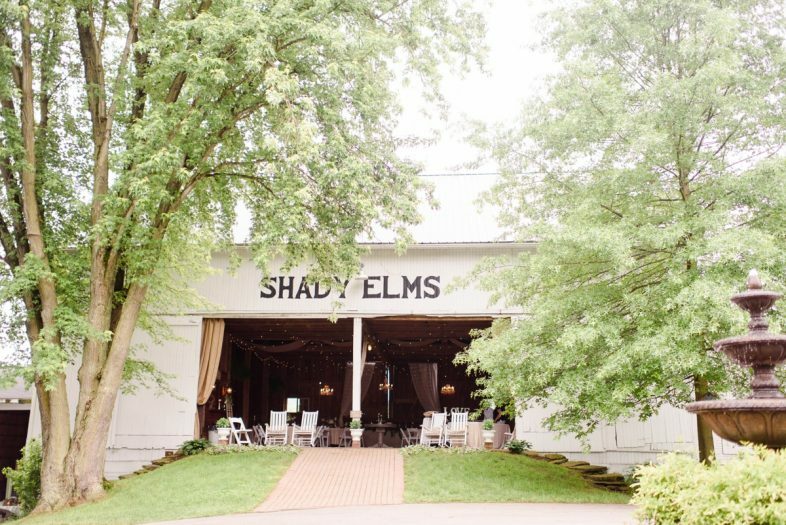 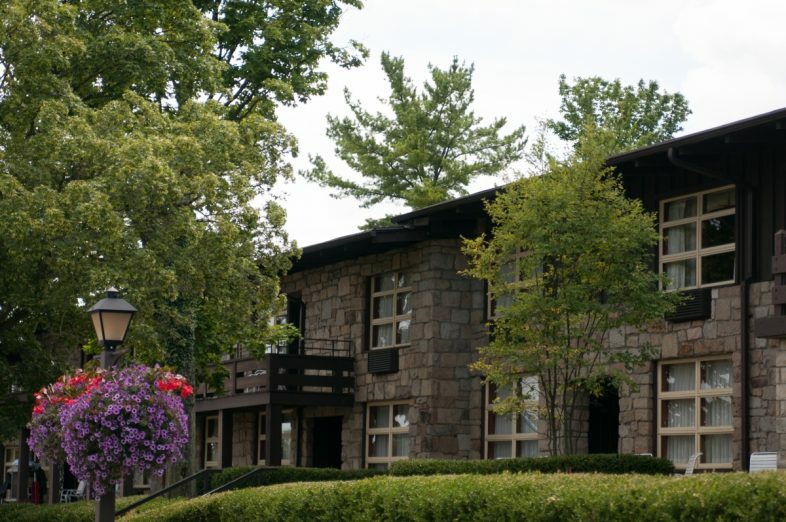 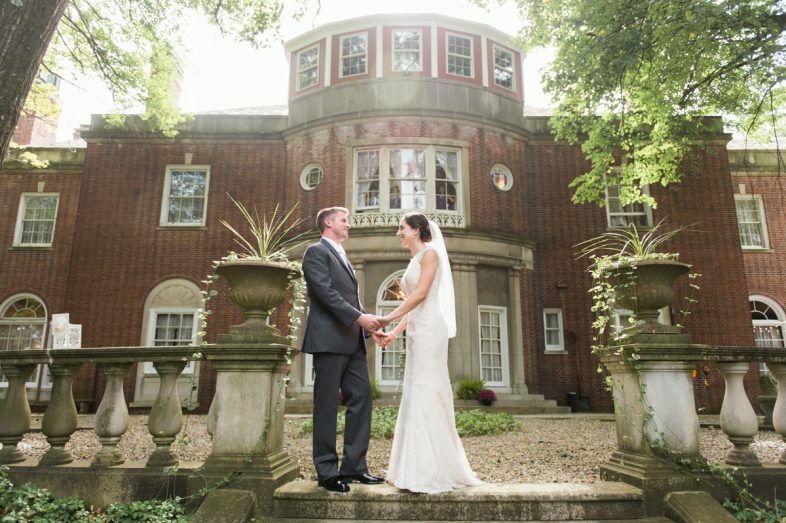 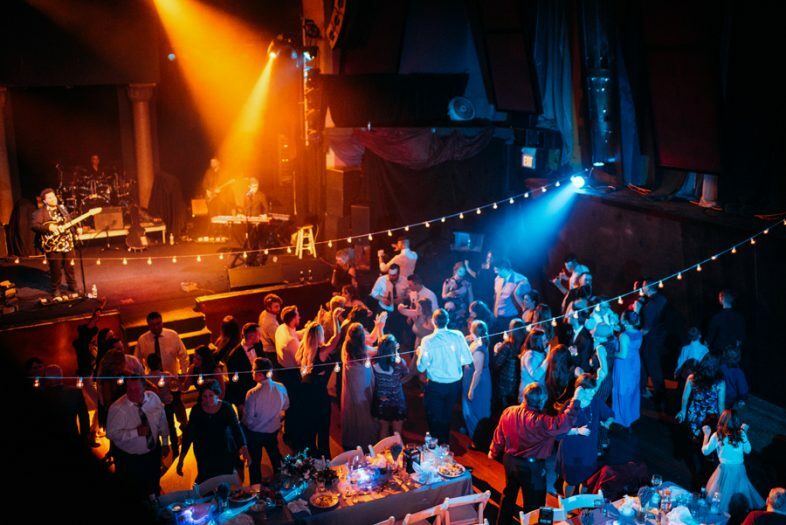 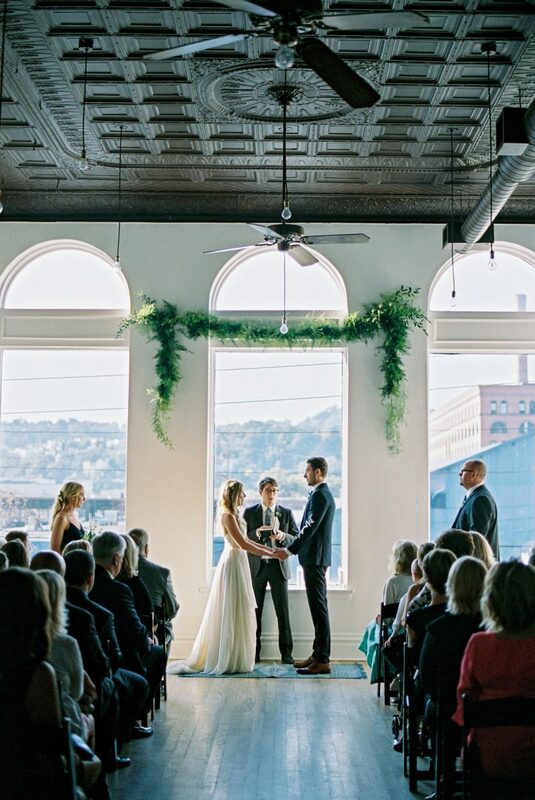 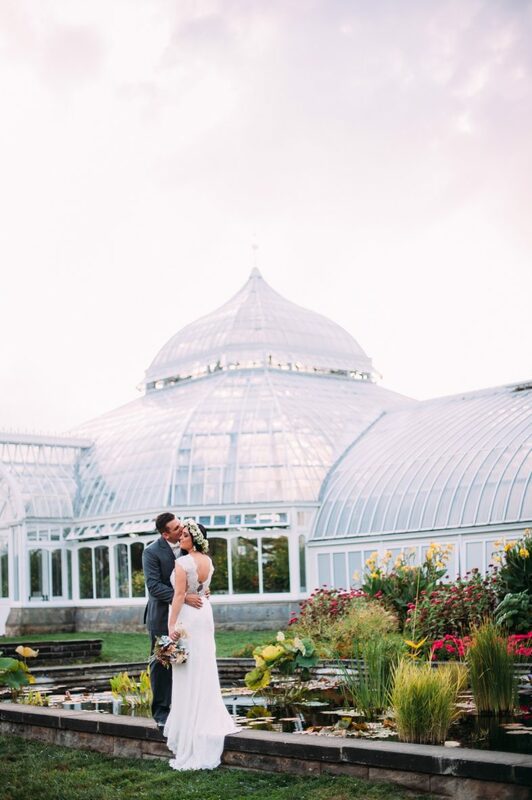 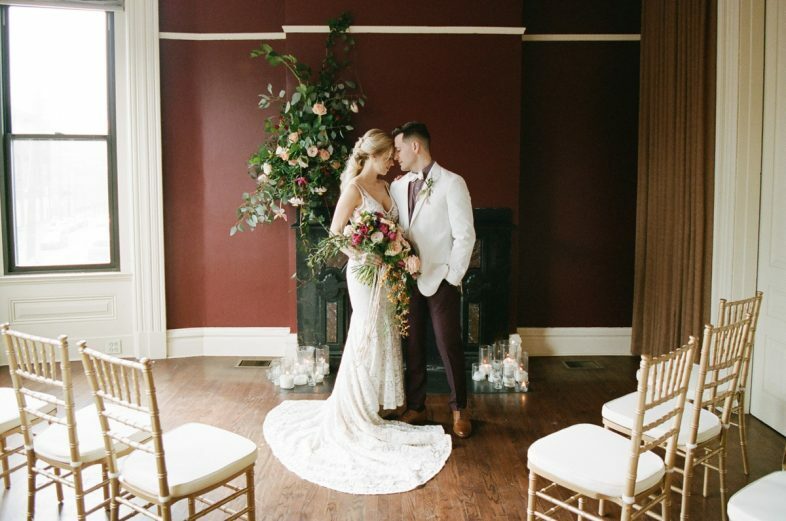 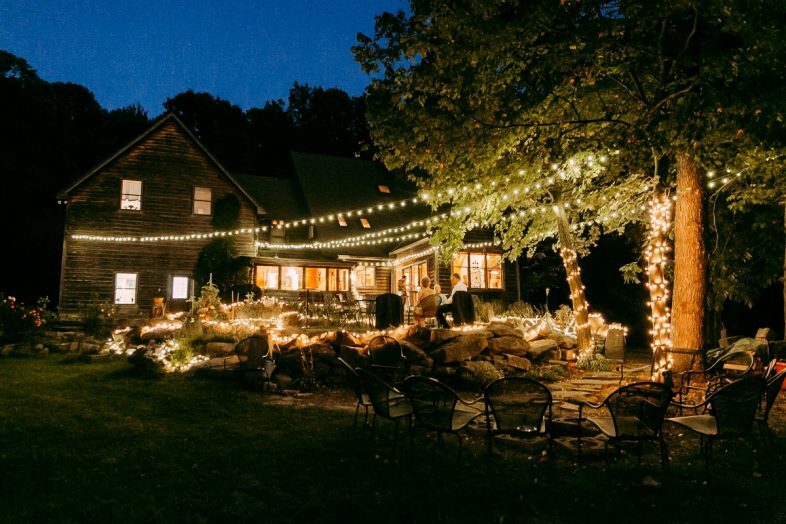 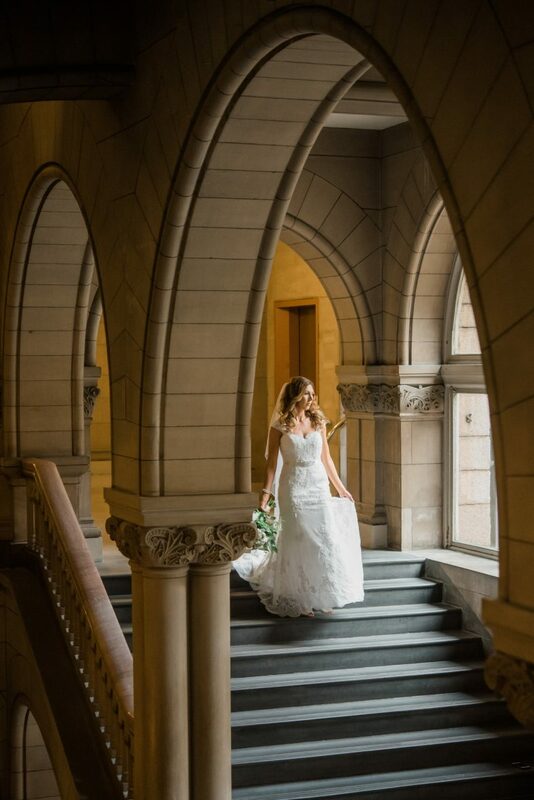 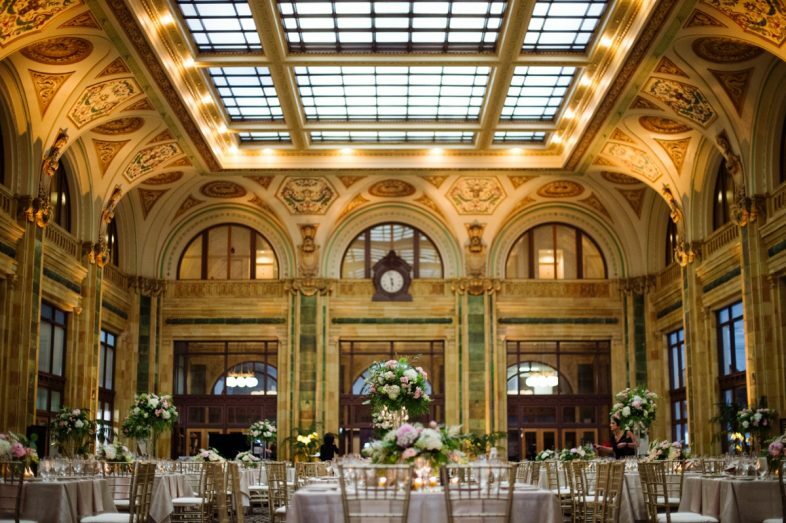 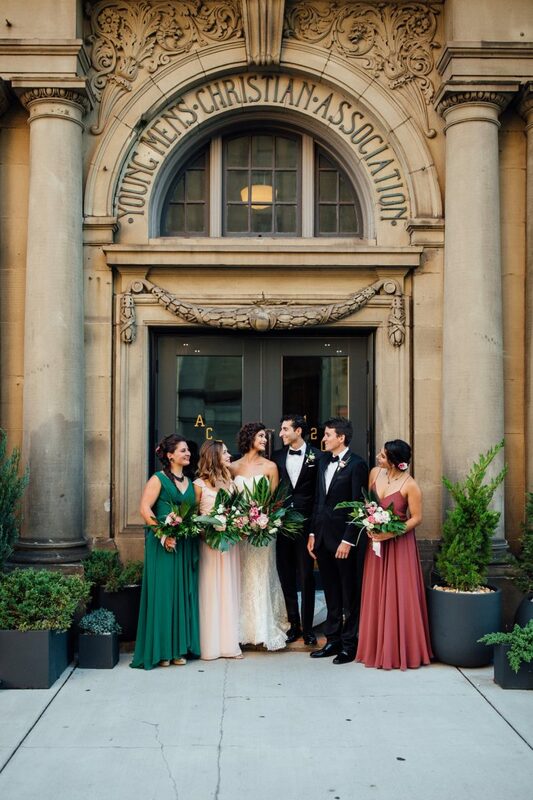 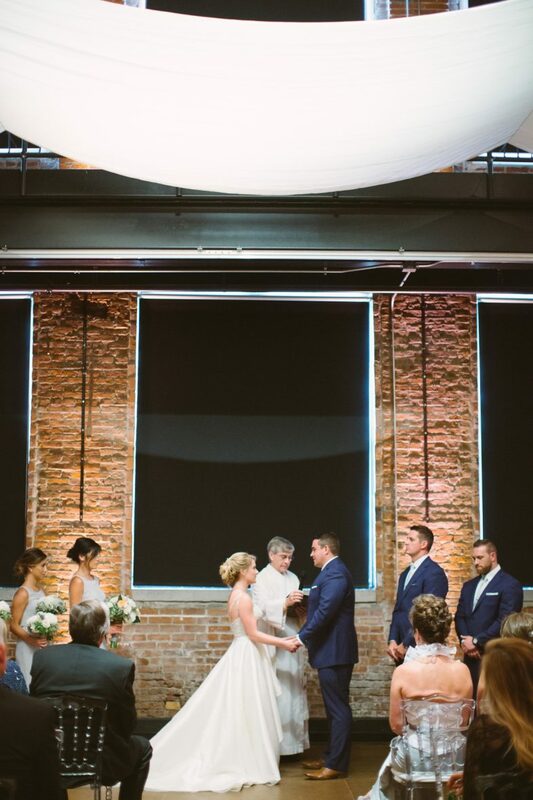 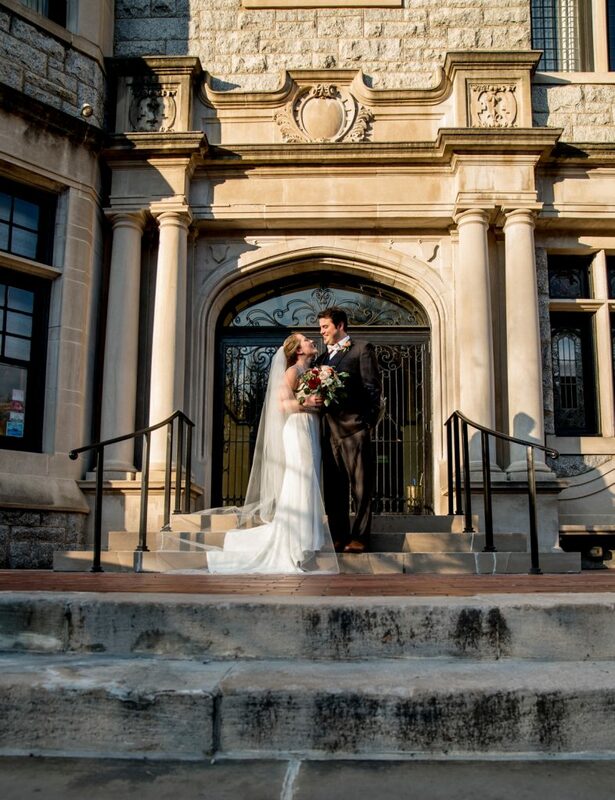 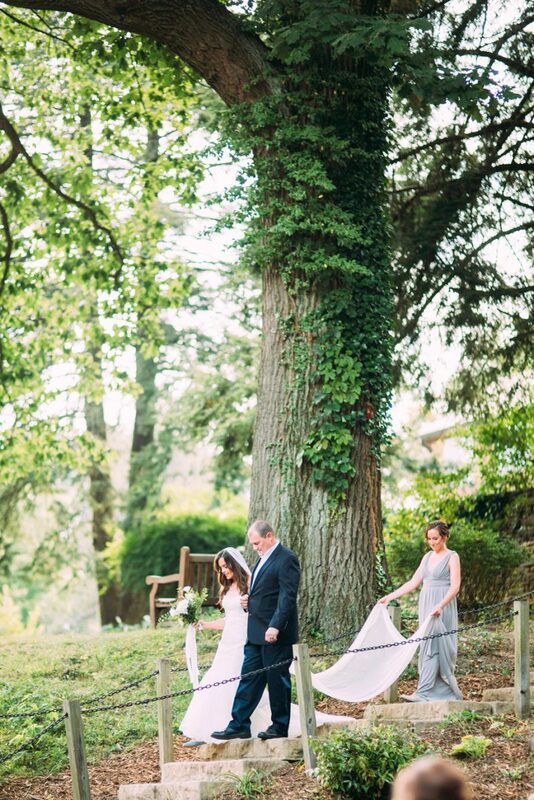 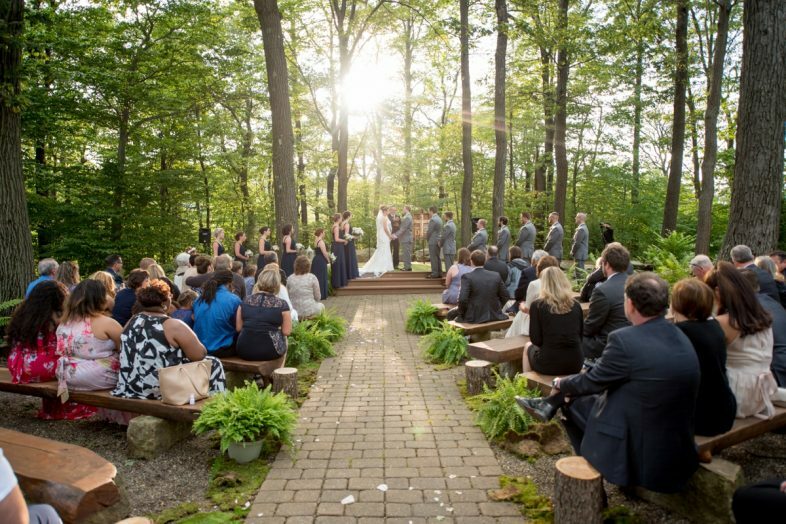 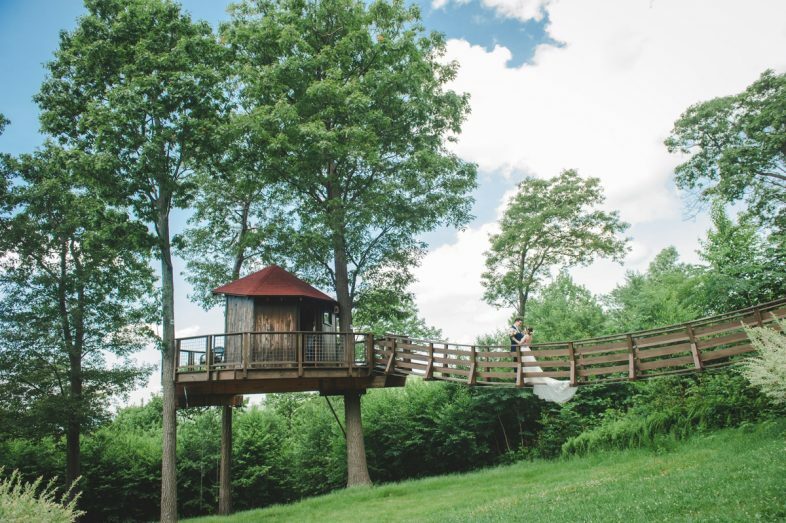 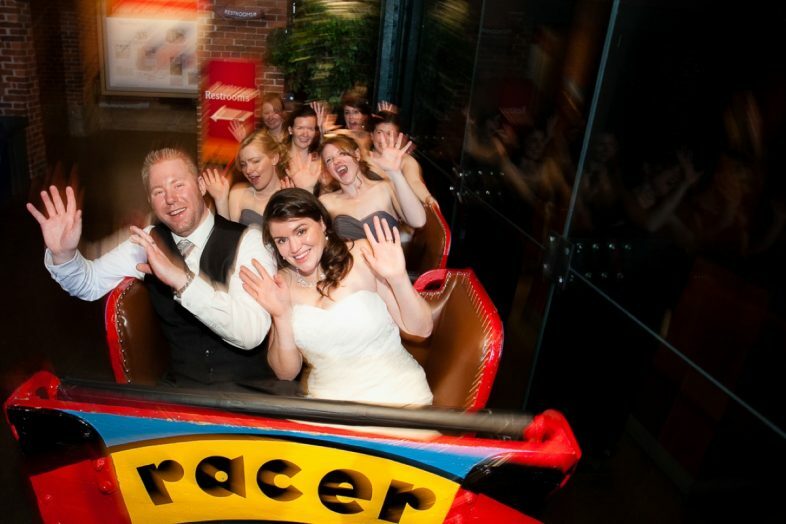 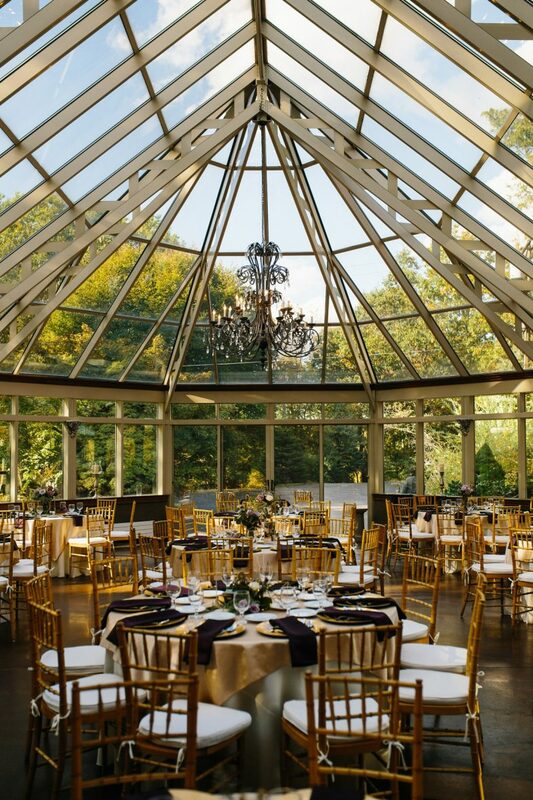 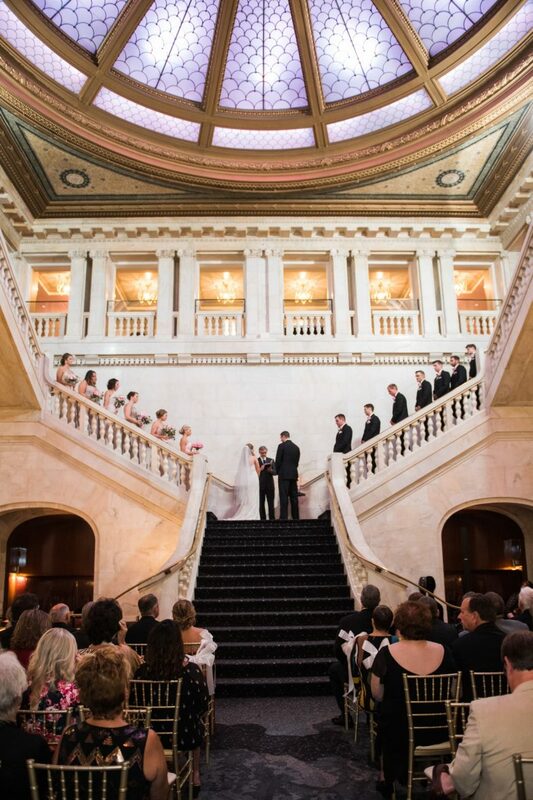 We're lucky to have so many wonderfully beautiful, fun, creative, and unique Pittsburgh wedding venues in and around the area. 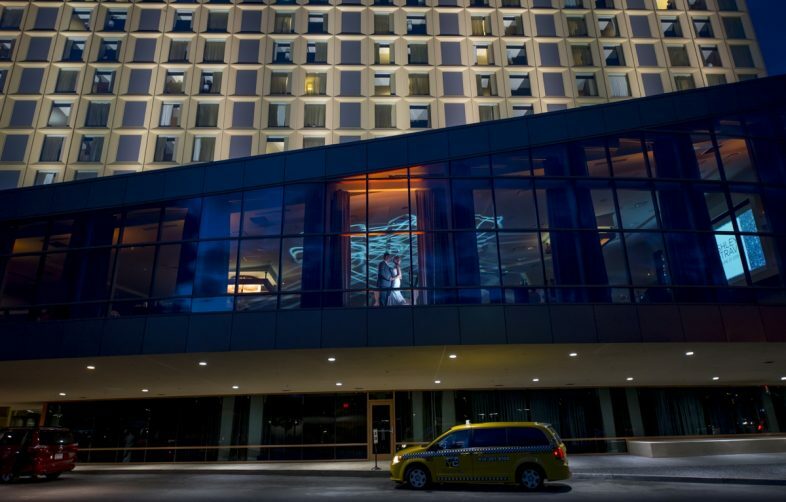 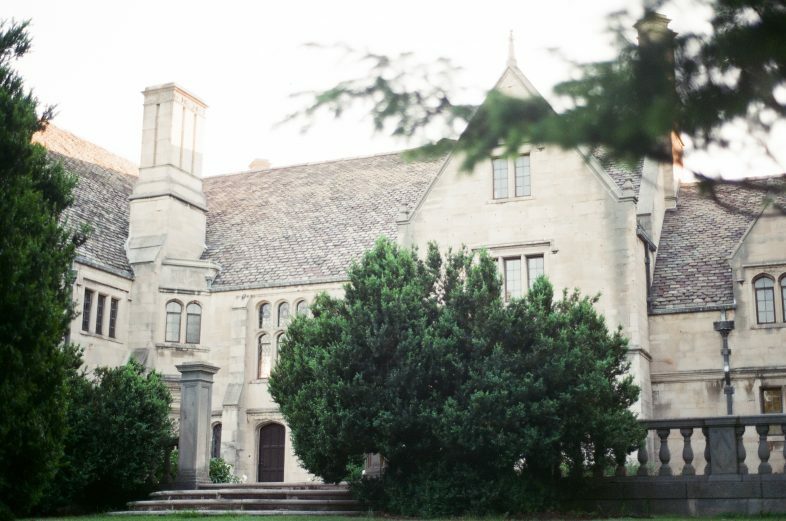 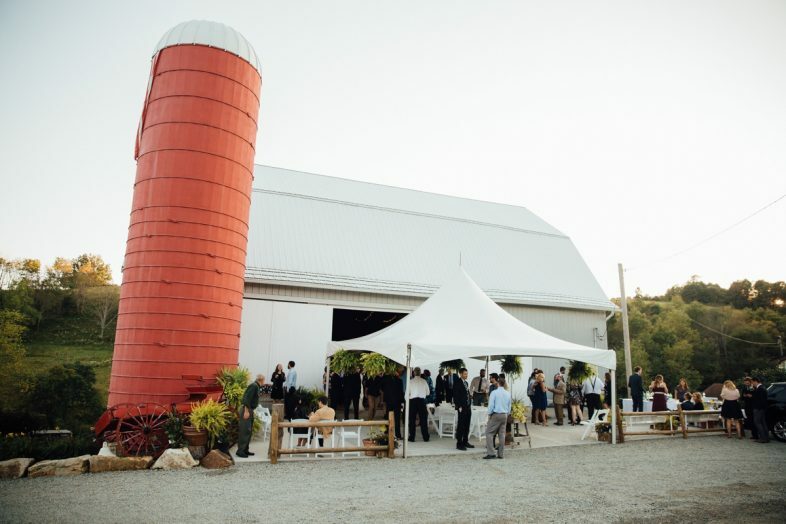 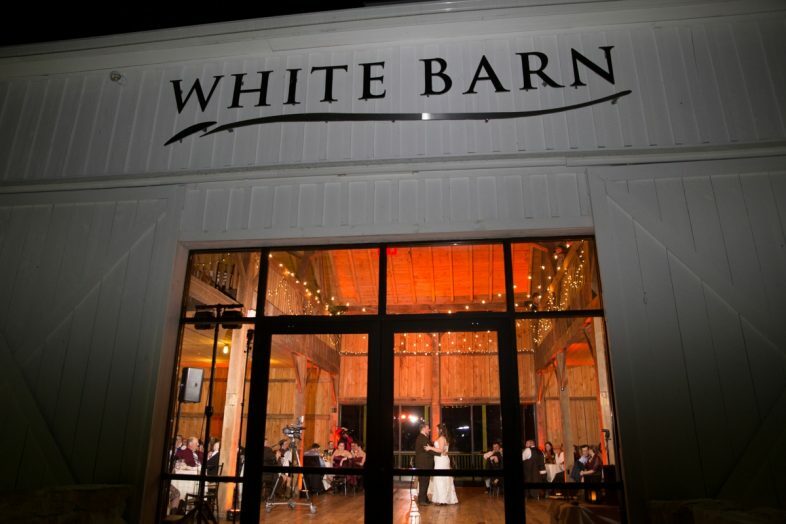 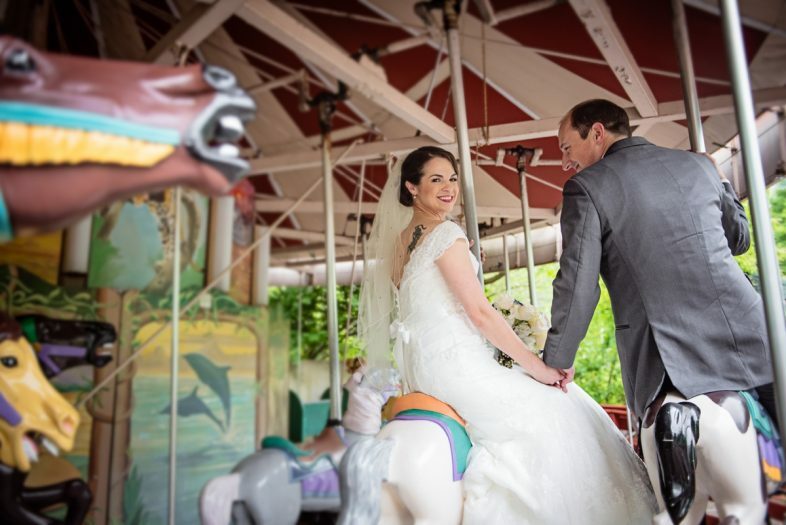 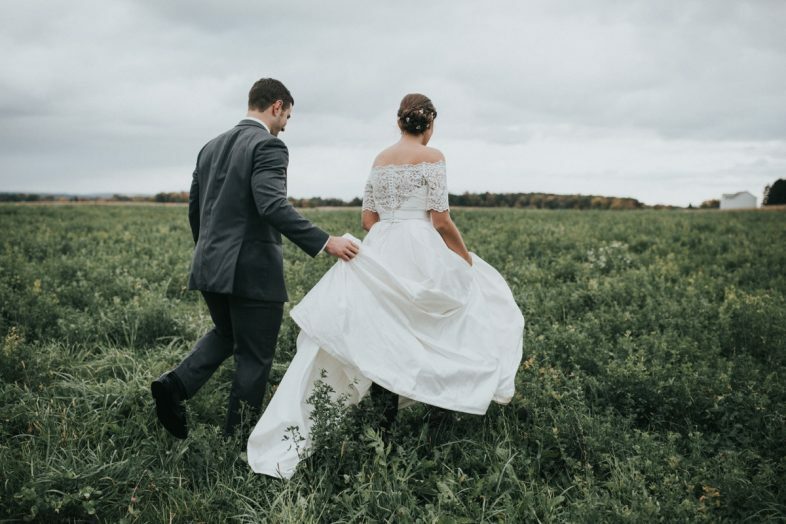 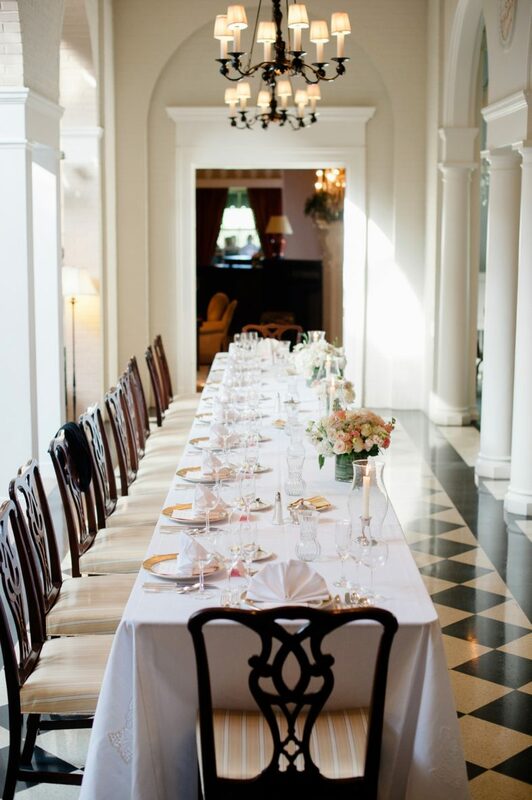 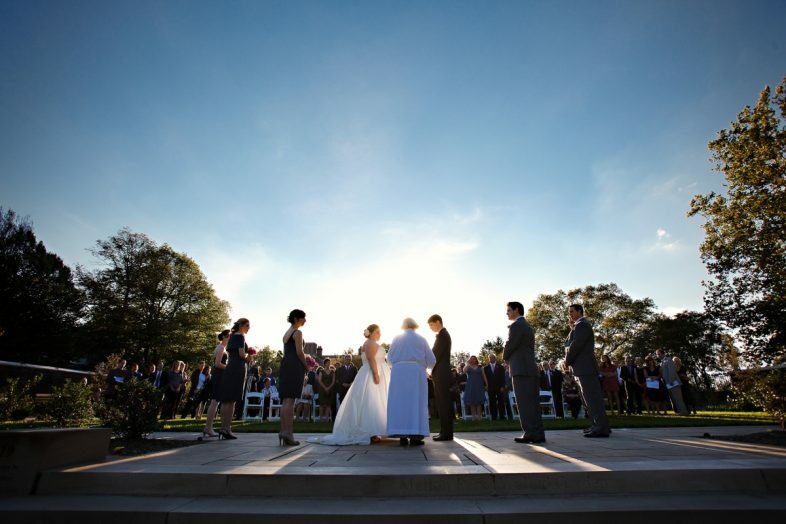 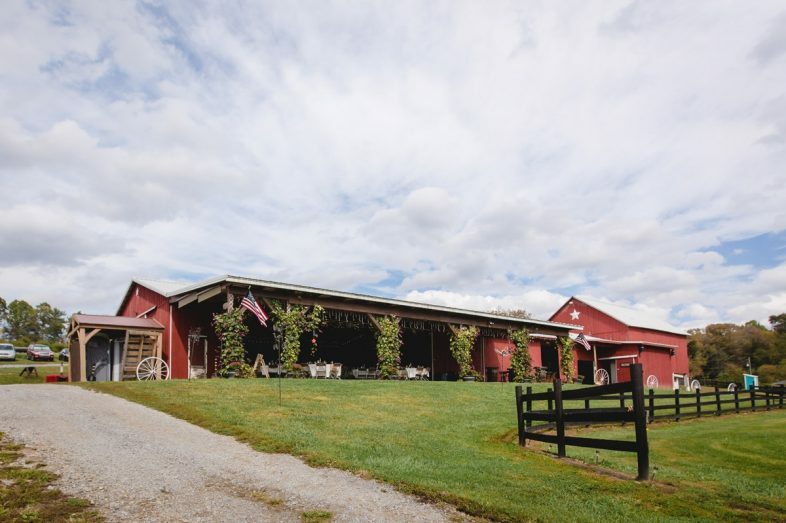 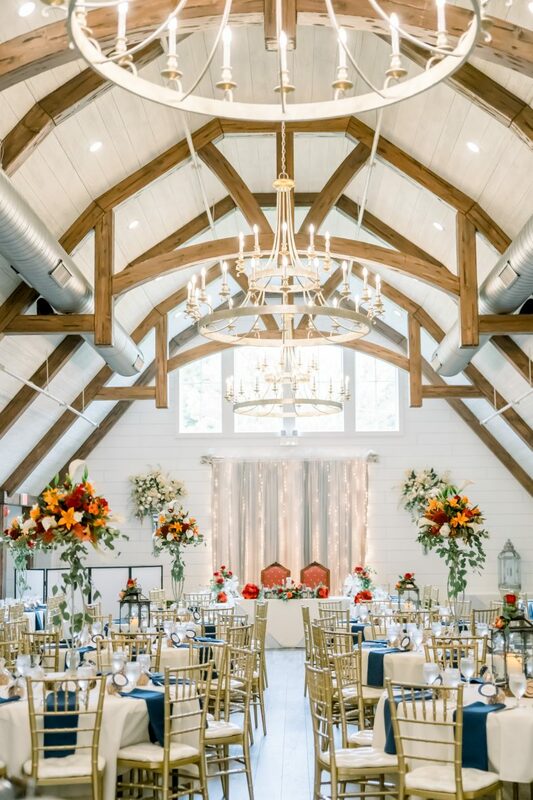 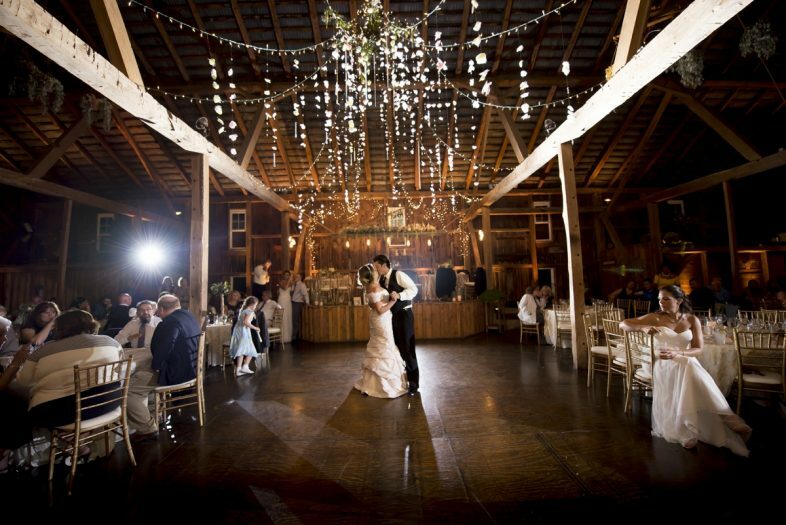 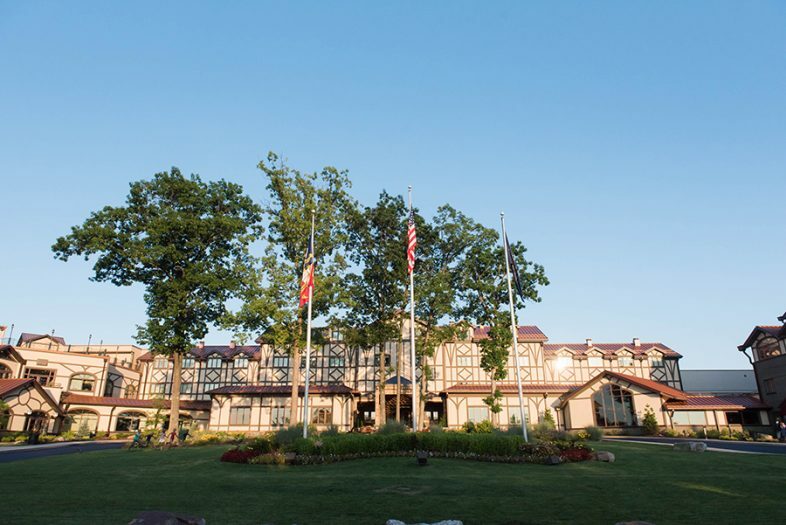 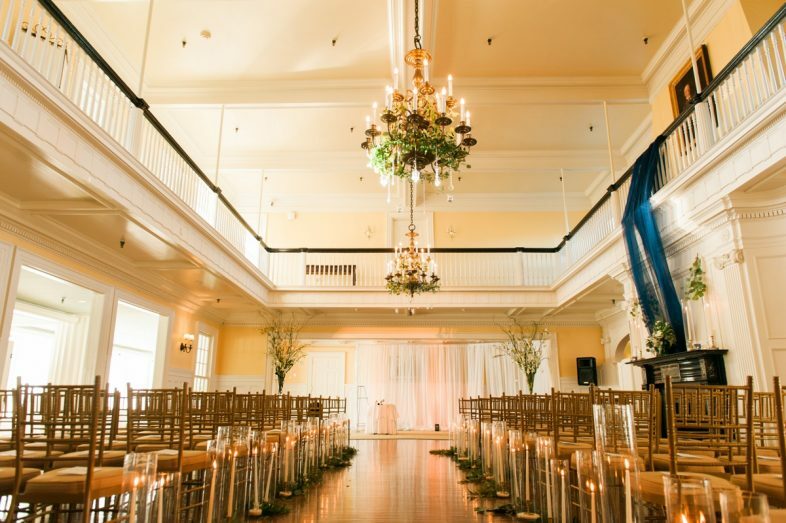 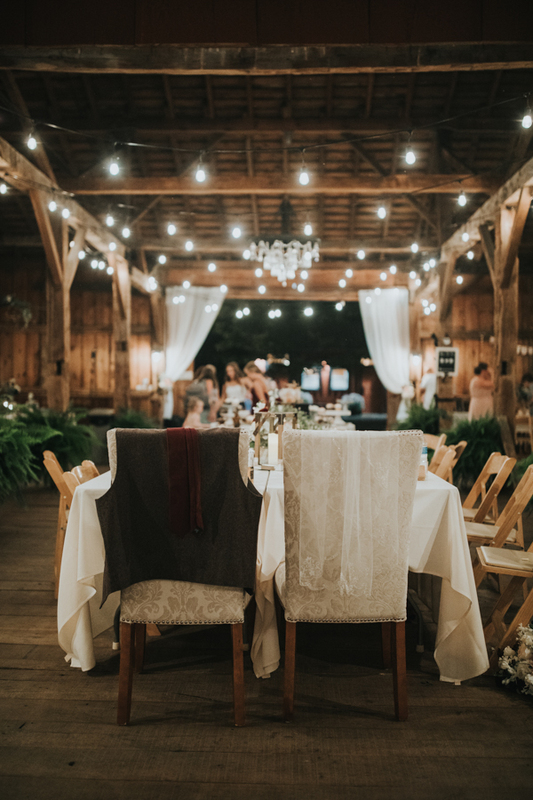 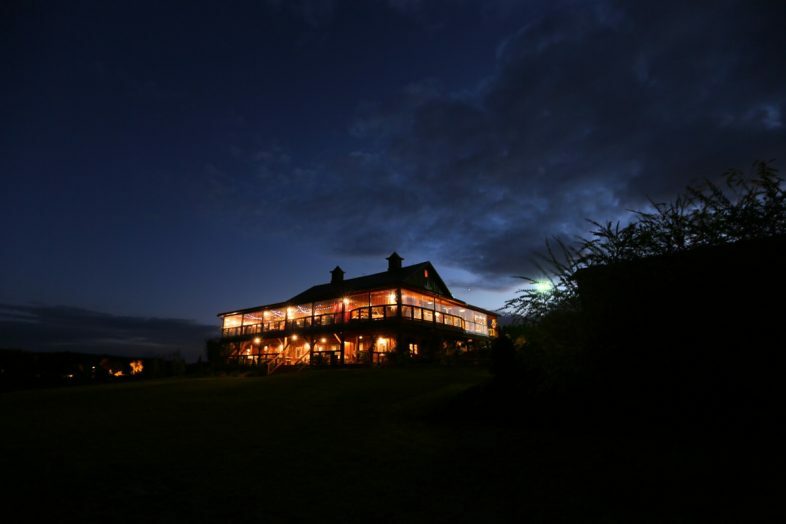 But unless you have a favorite spot or a venue you've loved for years, deciding on a wedding location can be one of the most time consuming parts of the early wedding planning process. 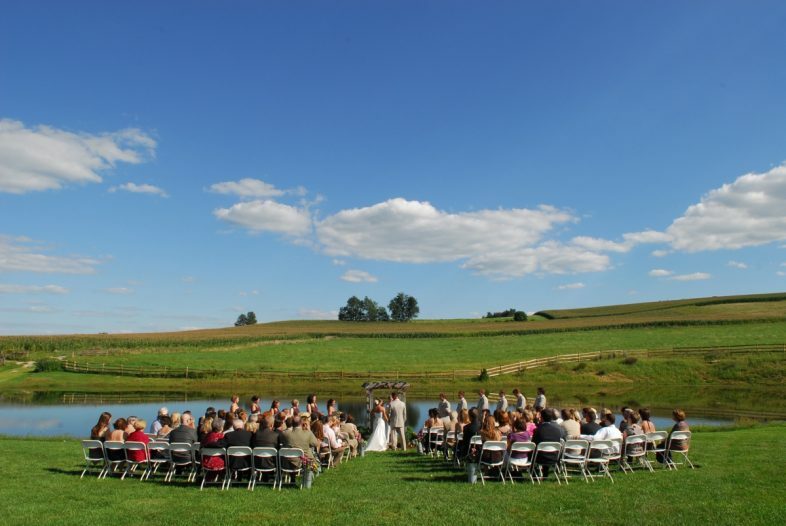 These lists have been carefully compiled to assist you in that process. 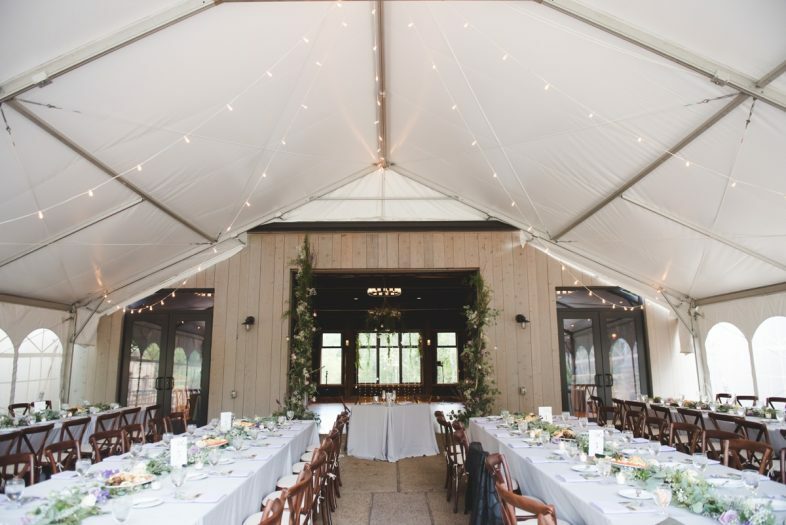 The venues listed below are so well-loved by the vendors who work at them, that we thought they deserved a little something extra. 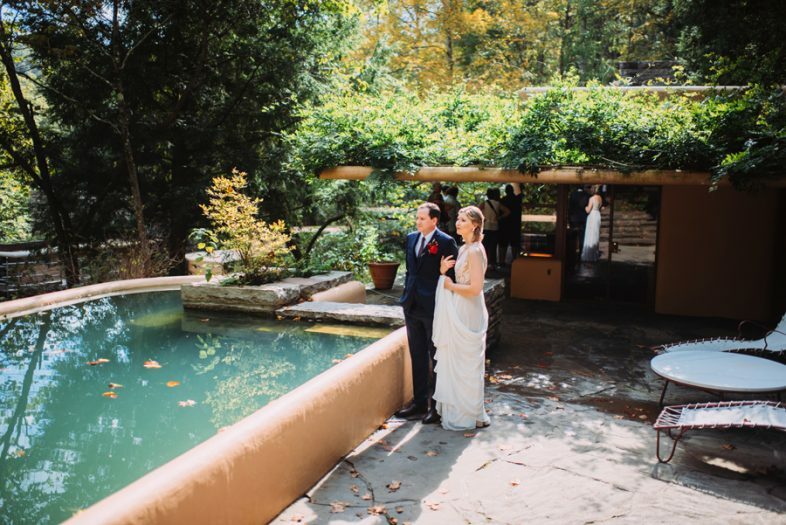 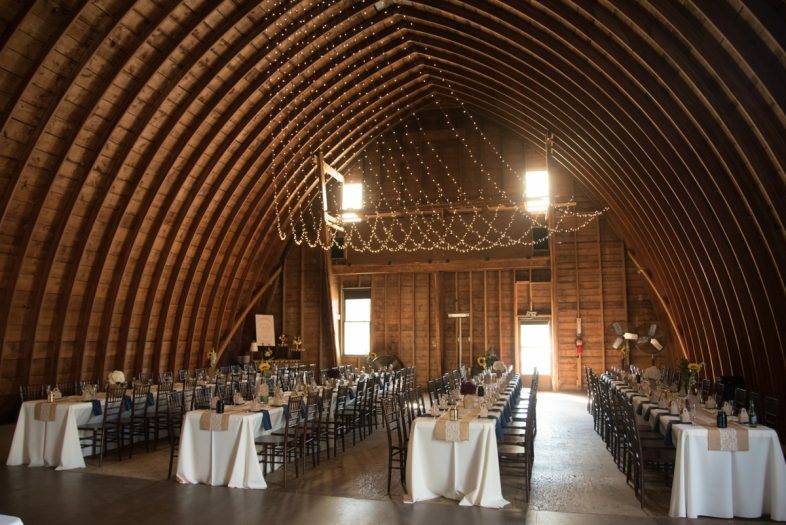 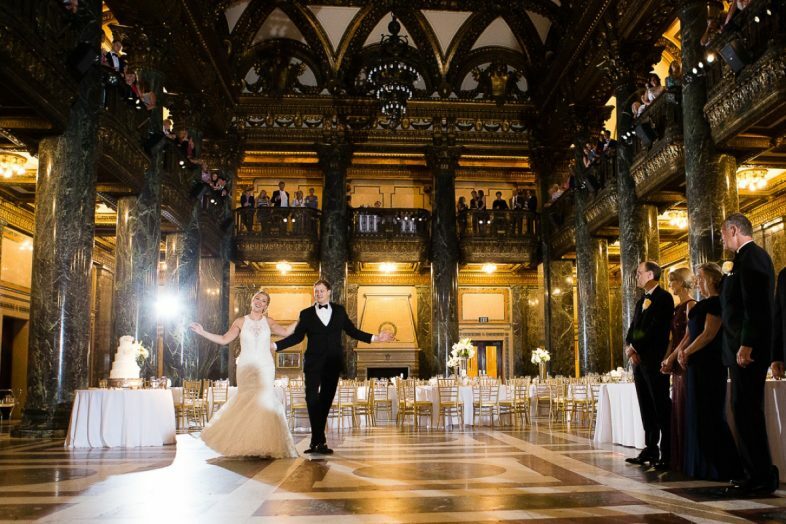 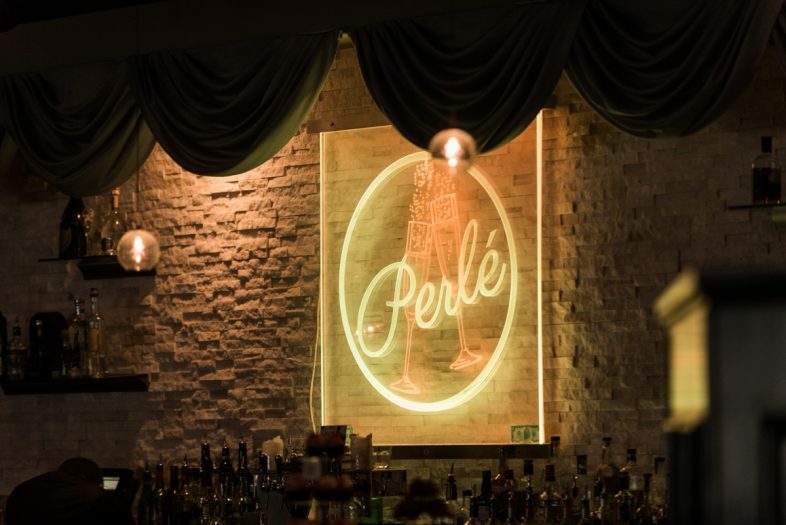 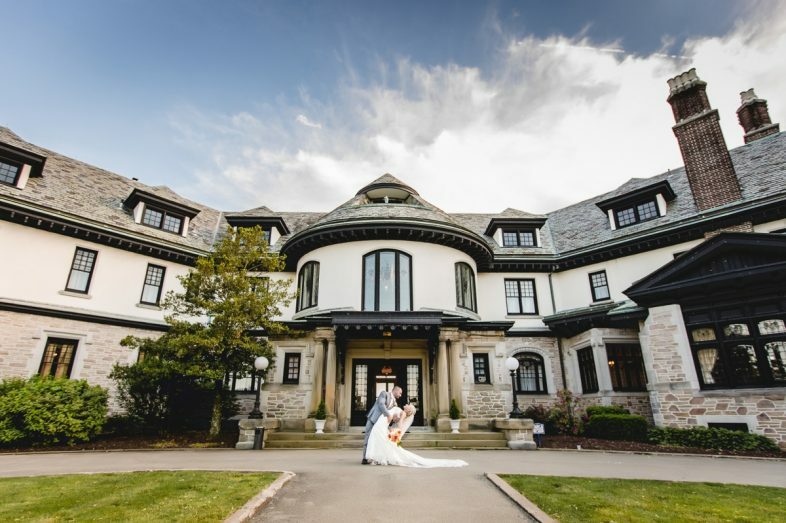 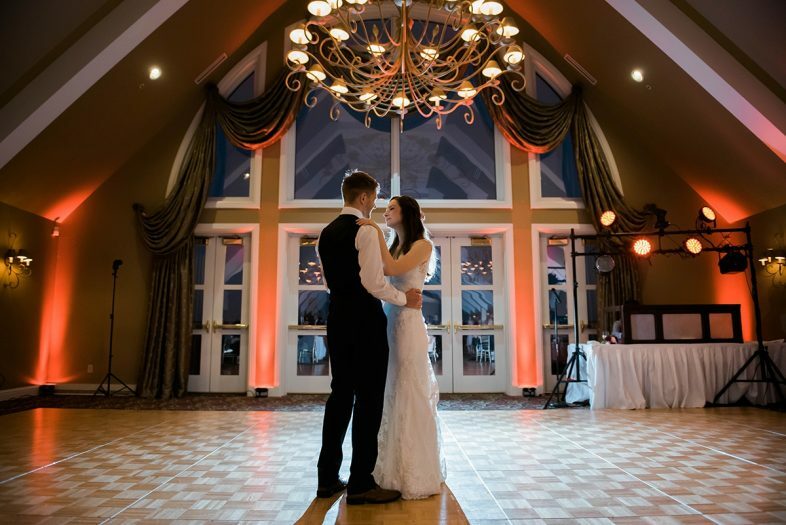 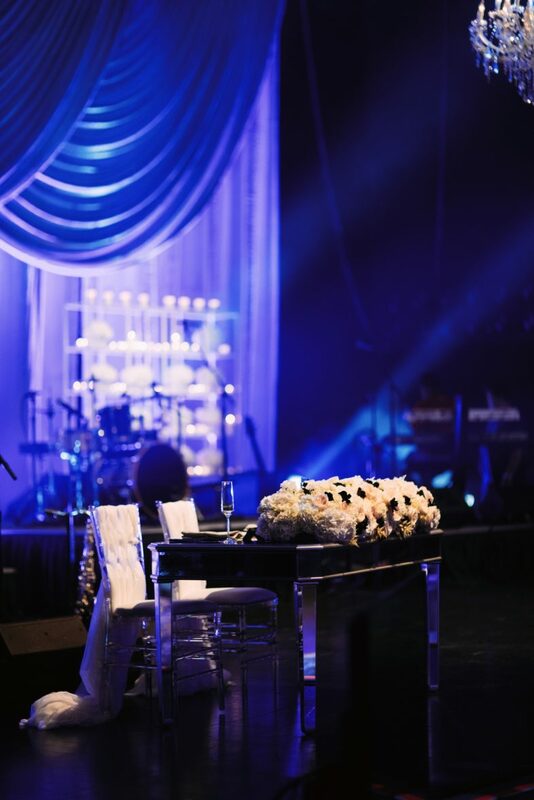 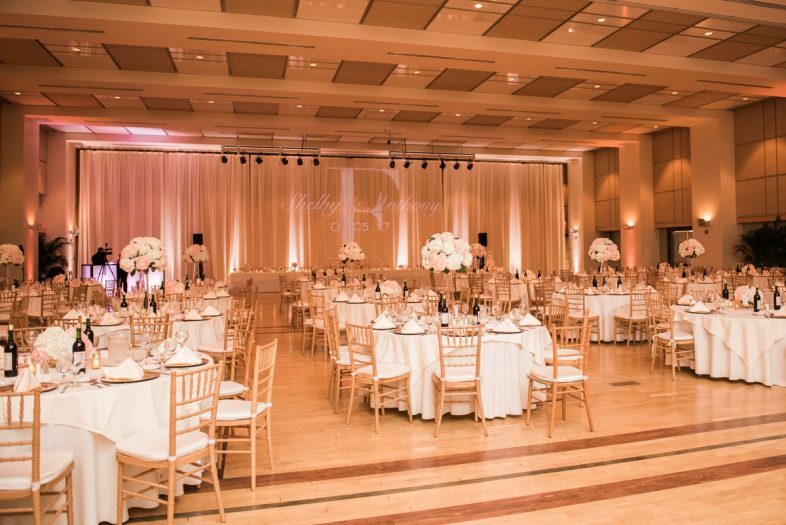 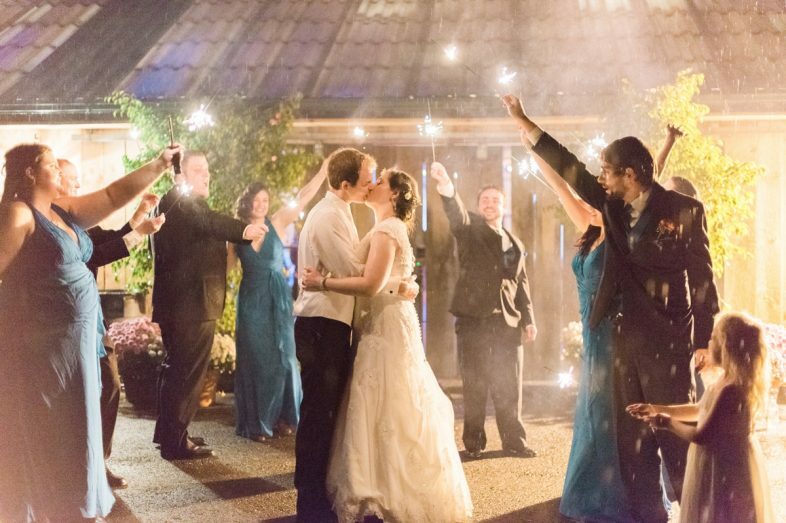 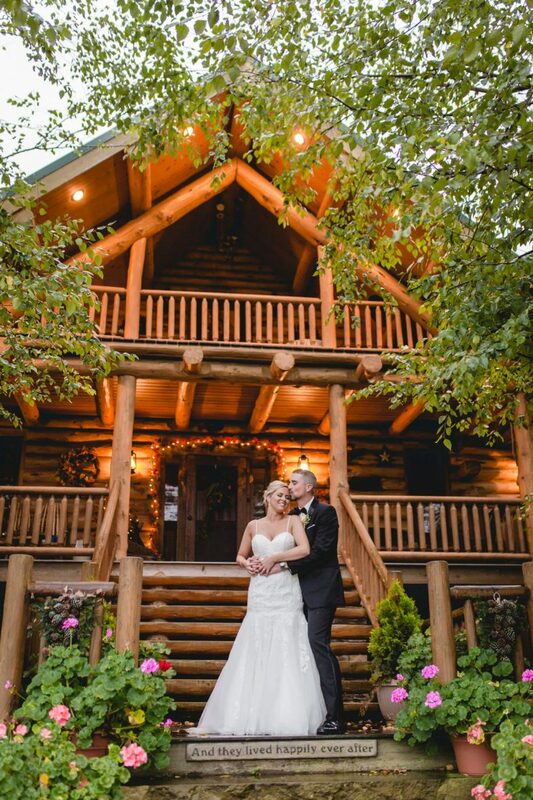 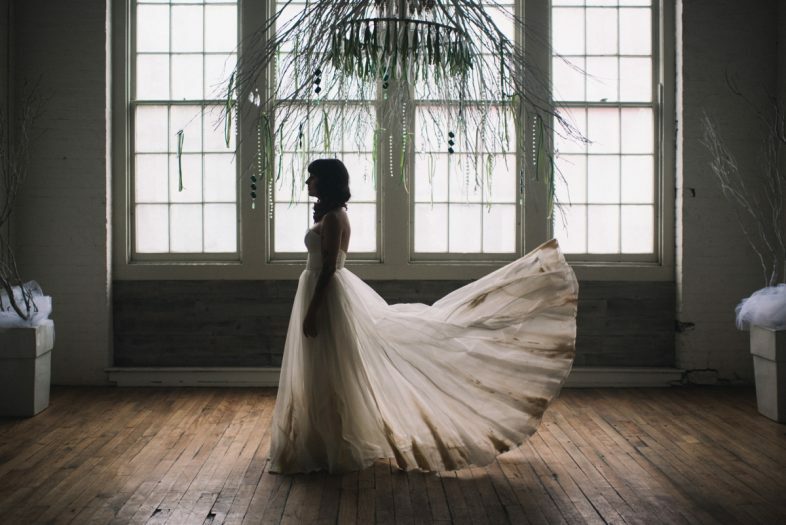 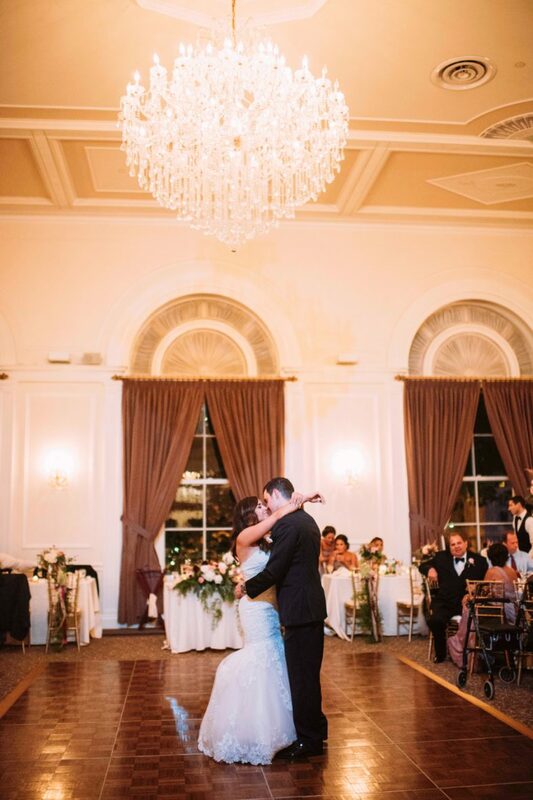 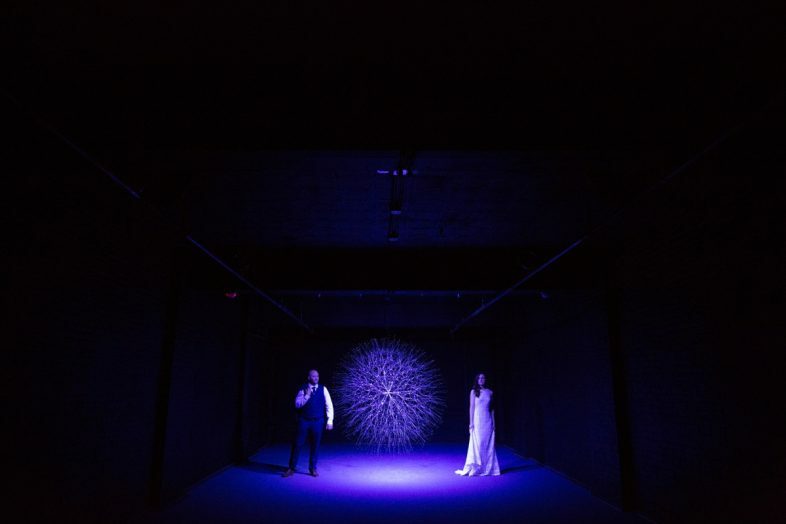 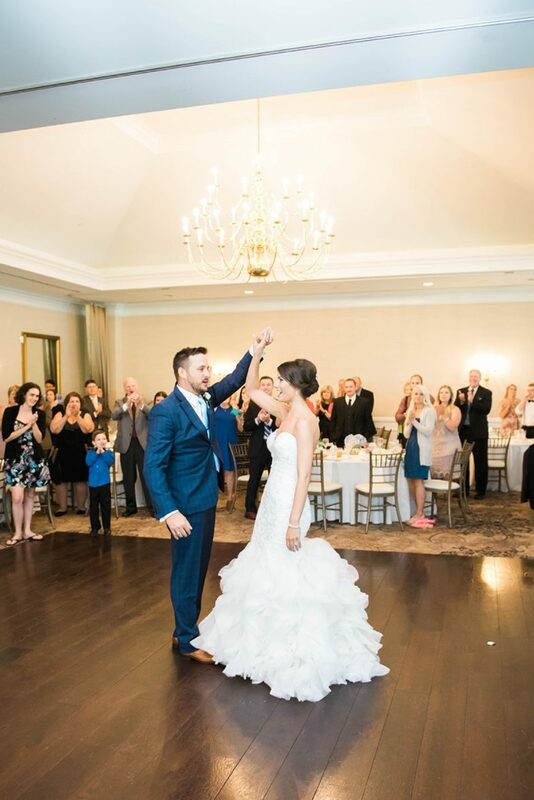 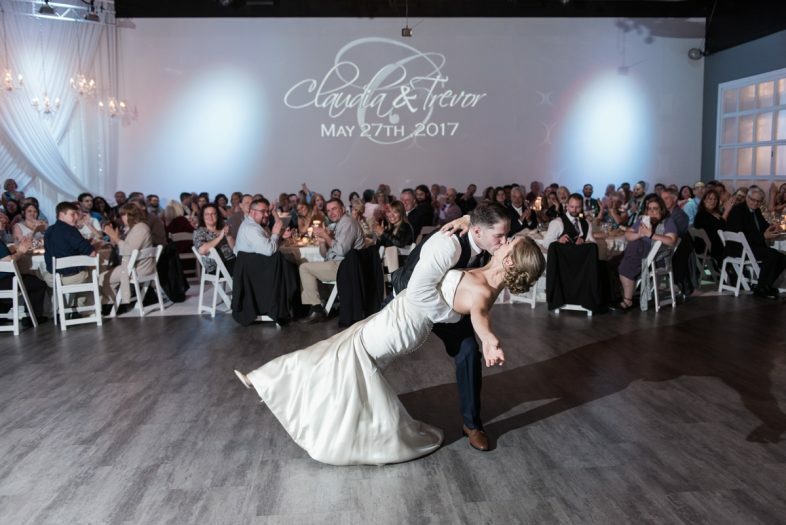 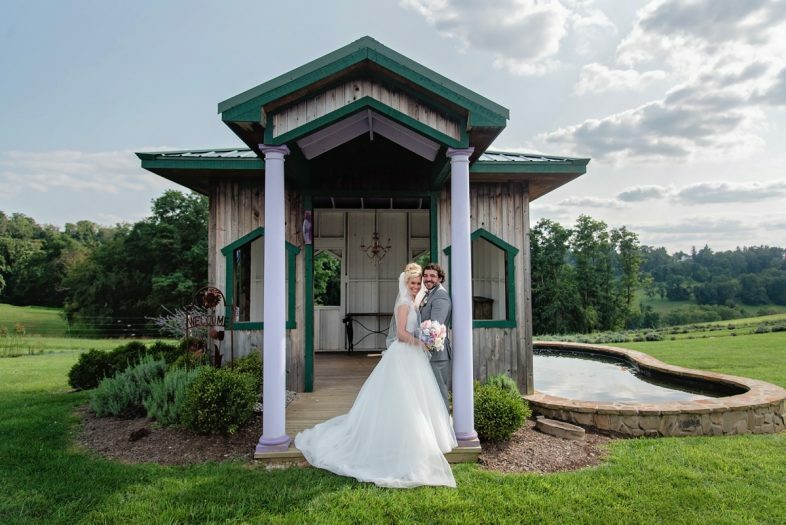 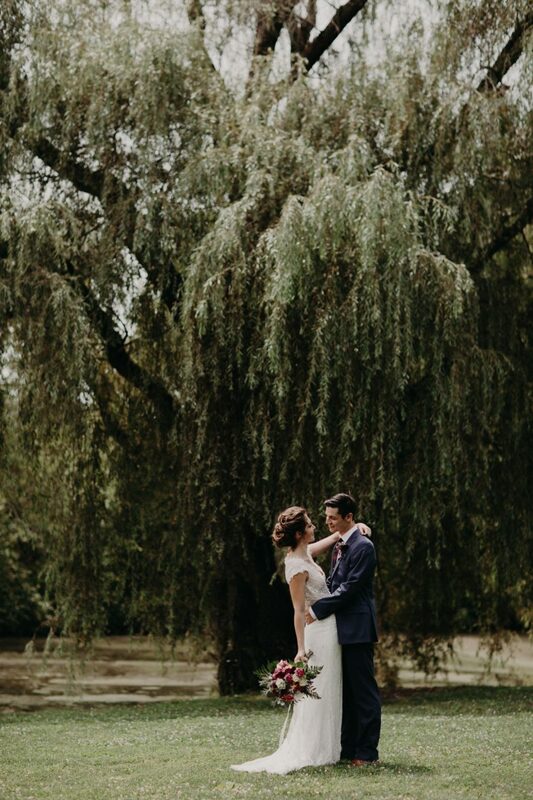 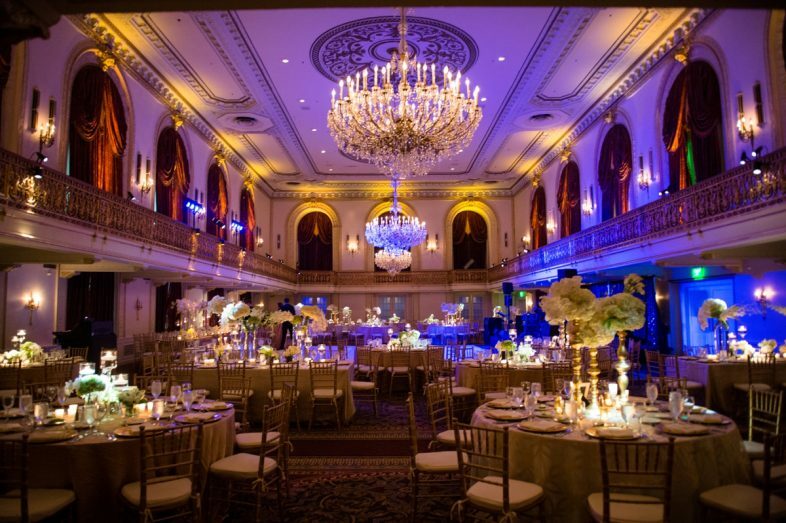 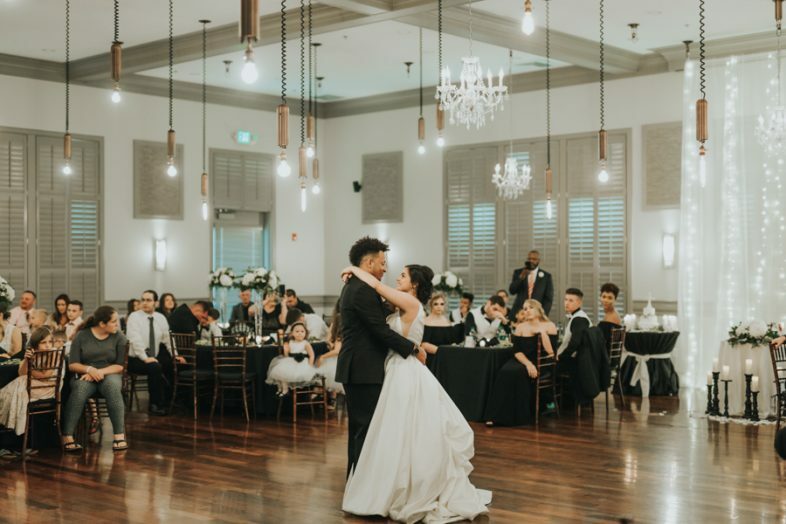 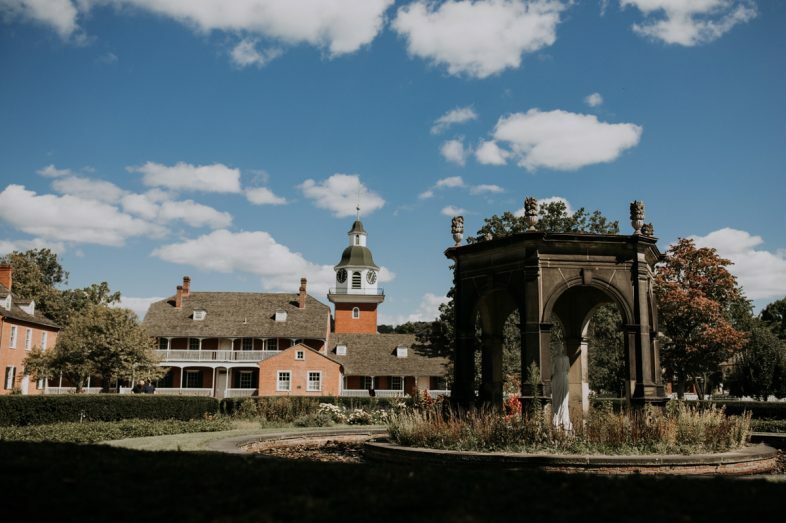 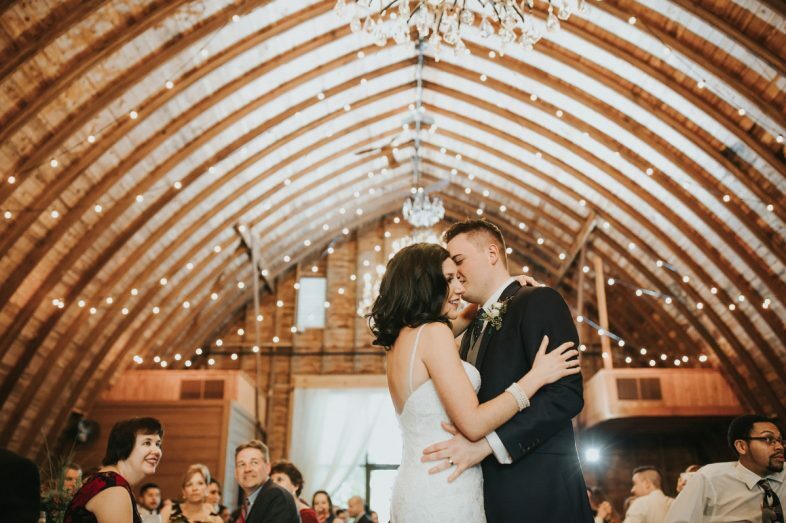 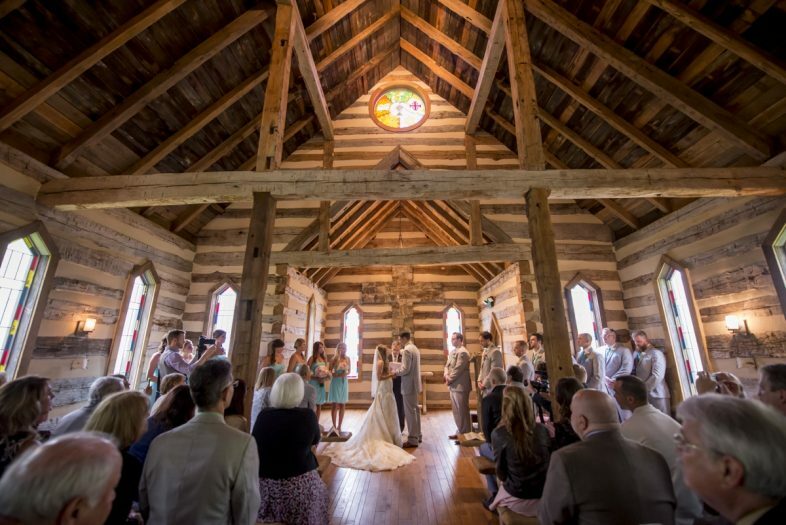 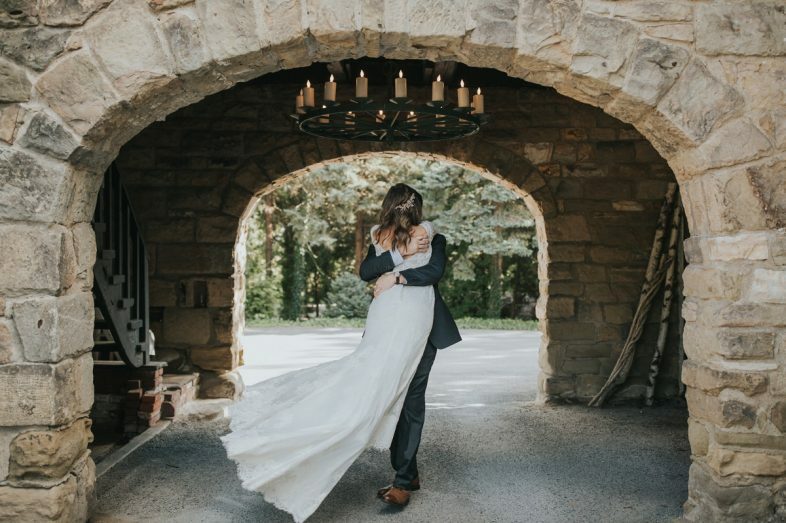 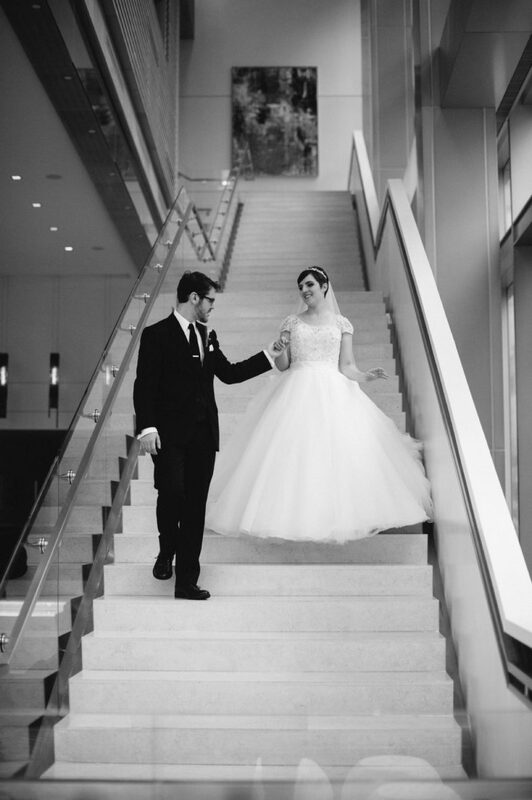 On each featured venue page, you'll browse through images showcasing the beauty of each featured venue, hand selected by the photographers who love them! 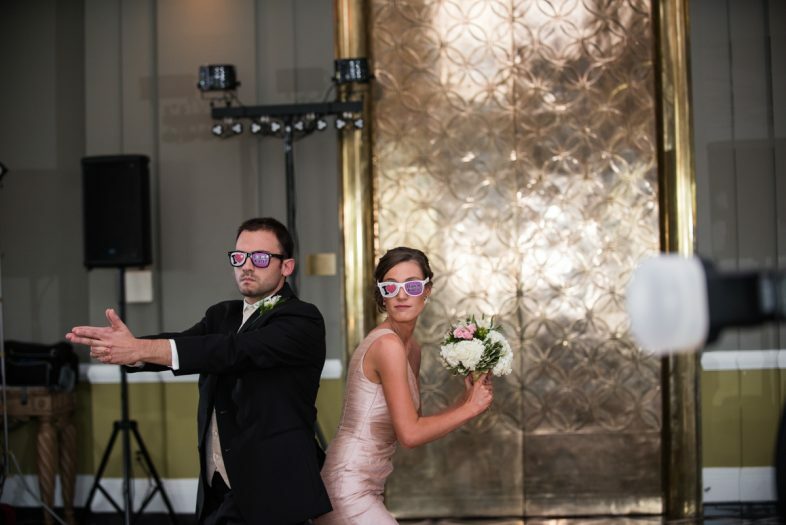 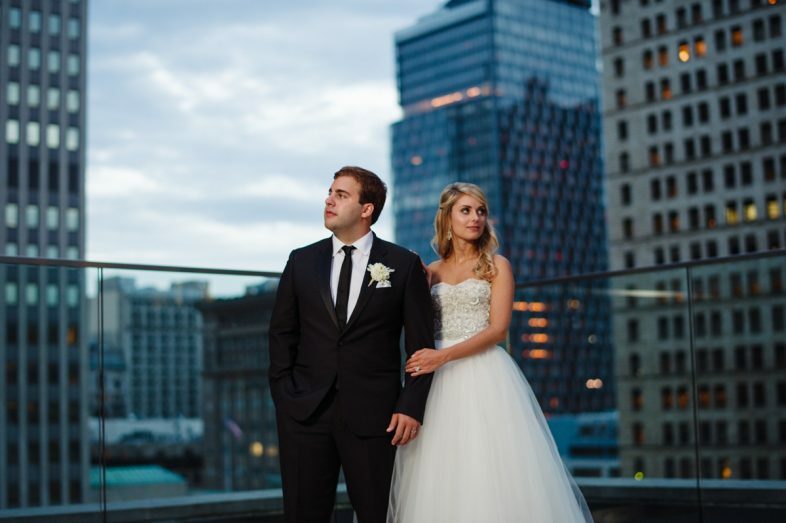 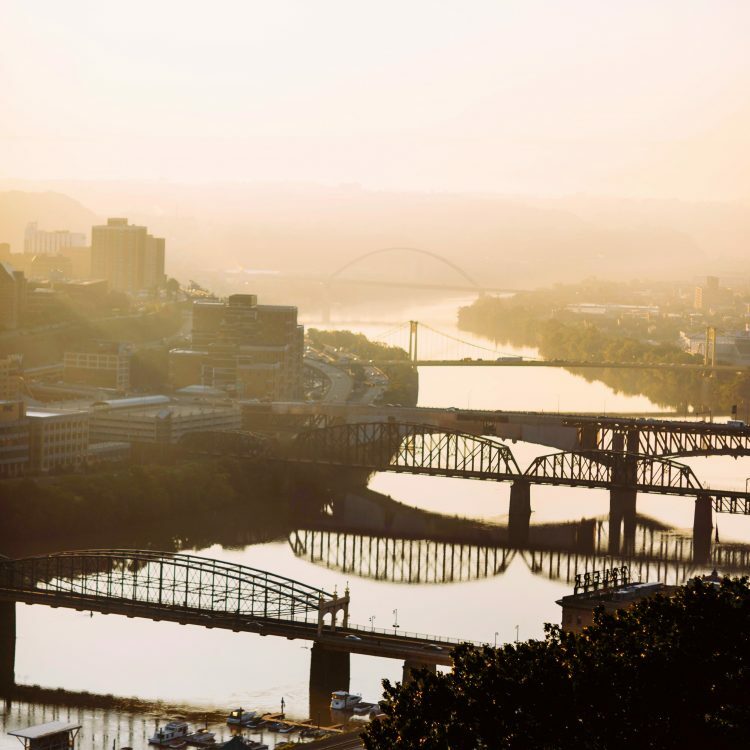 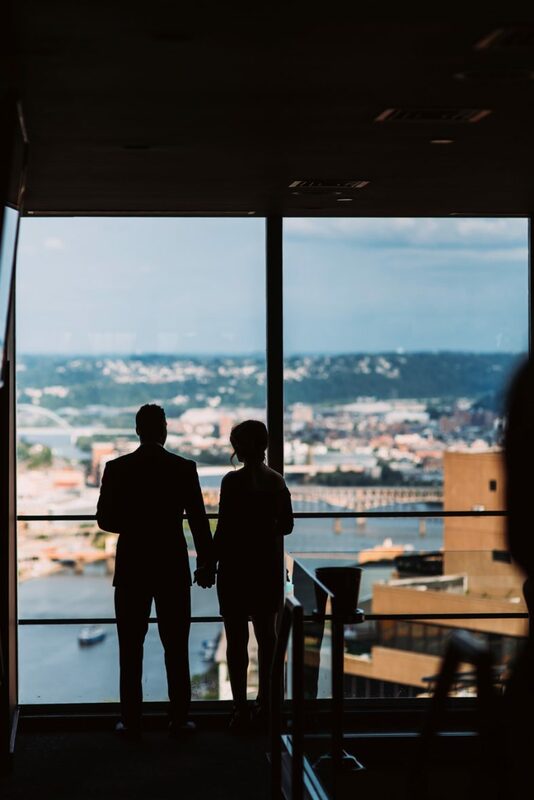 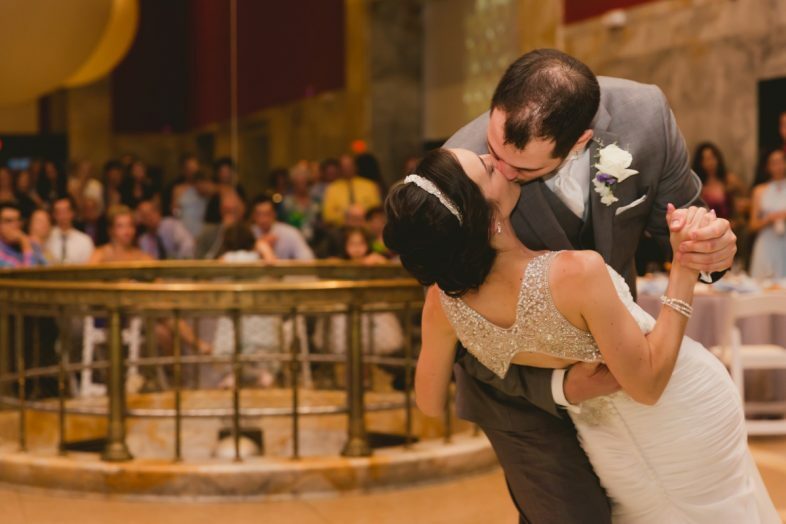 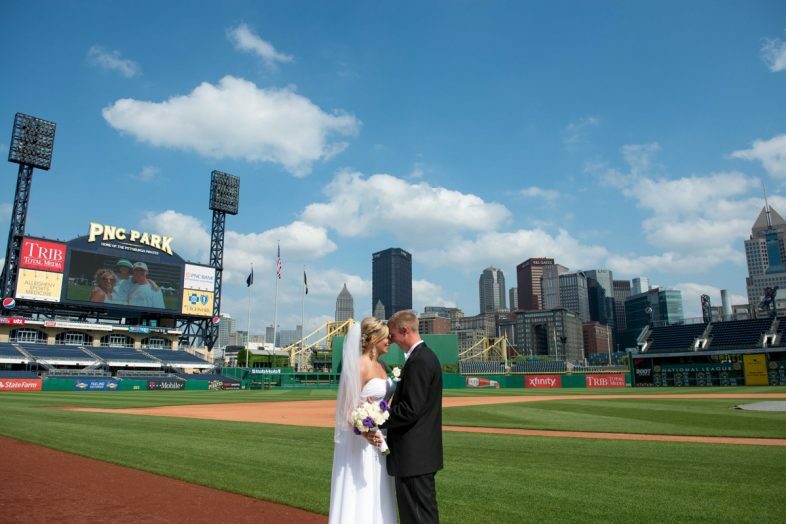 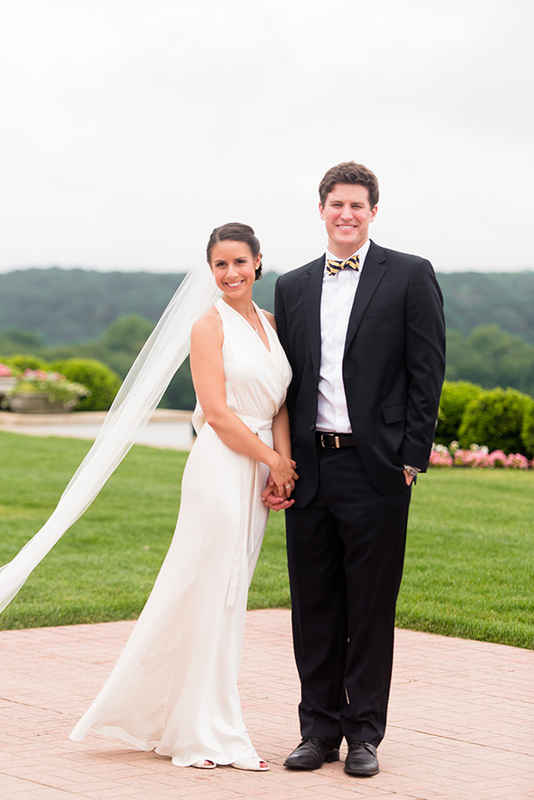 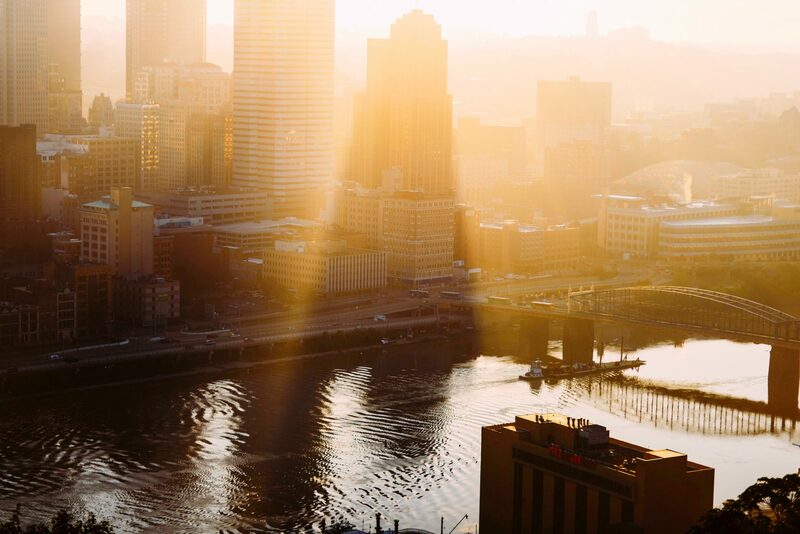 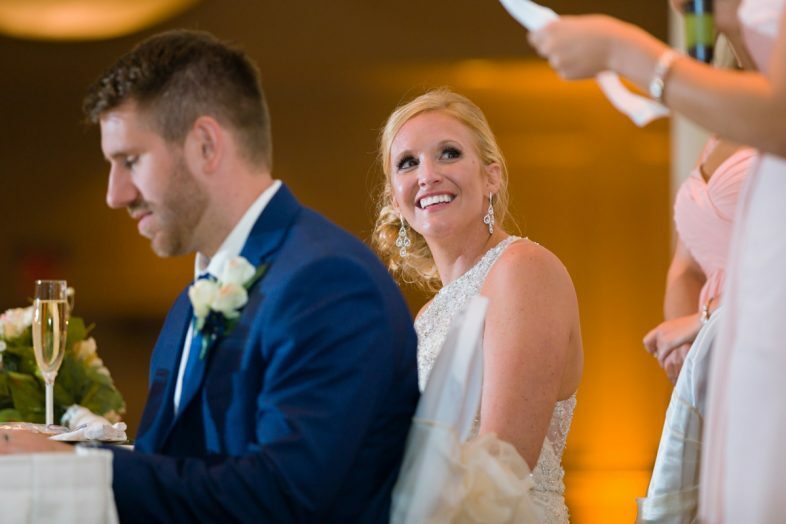 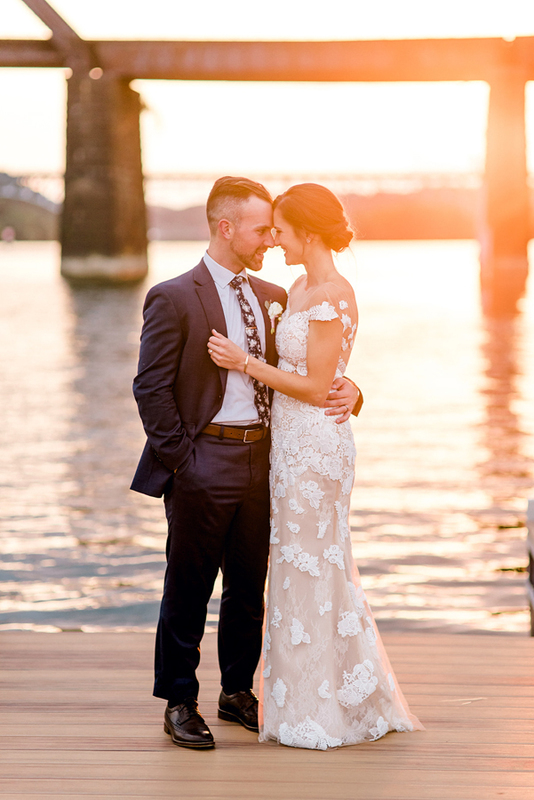 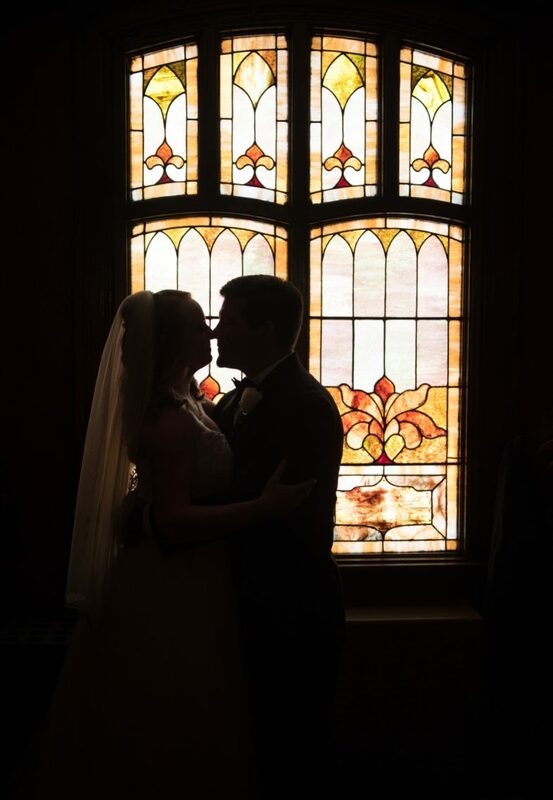 We want to thank each and every Pittsburgh wedding photographer who helped make this website the resource that it is by lending us their images. 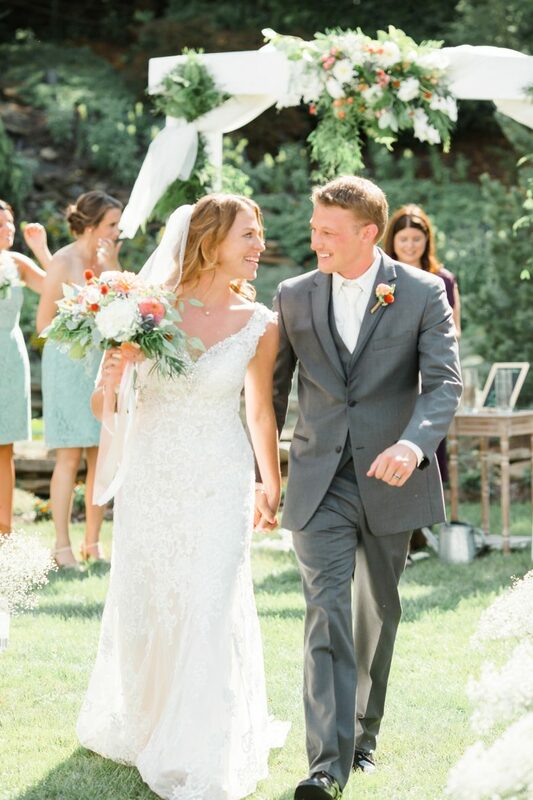 We couldn't have done it without them!